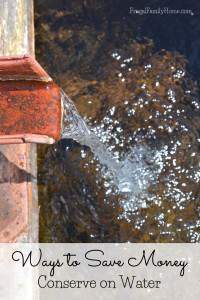 Is your budget just a little too tight? 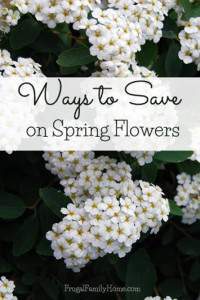 Do you need to find some ways to save money on everyday things? You’ve come to the right place. 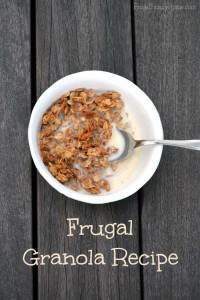 Here’s a some posts I have to help you save money on everyday things. 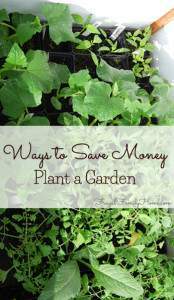 I’ll continue to add to this series different ways you can save money. Be sure to check back for more updates. To read each posts just click the photo. Clothing can be expensive. 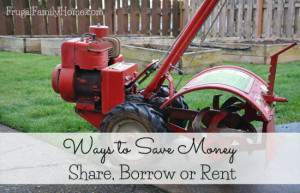 Here’s how I save money on clothing my family. Heating can be one of your most costly bills. 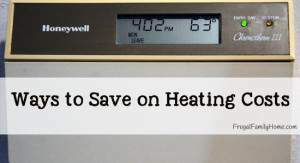 You can read my tips for how to help keep your heating costs down. 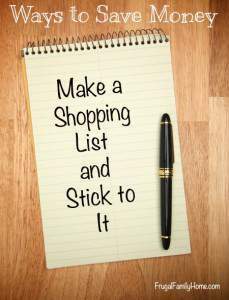 We all have to eat, but if you shop without a list you might be spending more than you have to. 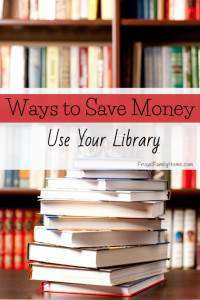 Have you visited your library lately. 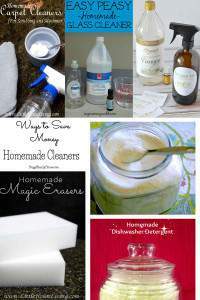 You can find some great services to help entertain your family for little to nothing. 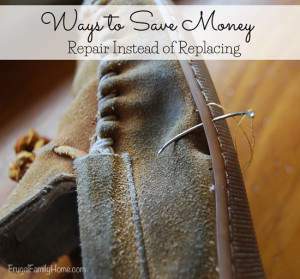 By taking little time to repair and item instead of replacing it can end up saving you some money. 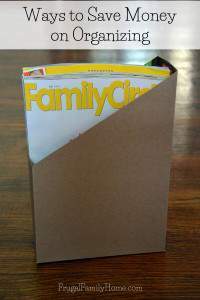 Here’s some tips on ways to repair items. Living on a budget doesn’t have to isolate you, you just have to get creative on how you spend time with friends. 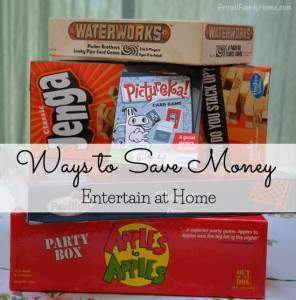 Here’s some ideas for entertaining at home, instead of going out. Let face it meat can be expensive. 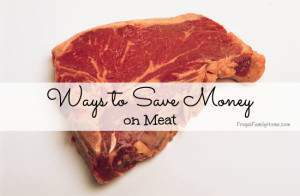 I have a few tips to share on how save money when purchasing meat. 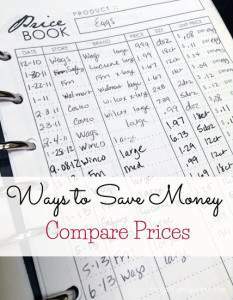 Comparing prices can help you get the lowest price. Here’s a few ways I compare prices without even leaving home. Take advantage of sales and stock up when an item is at its lowest price. 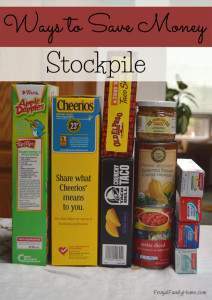 How to stockpile to save money.